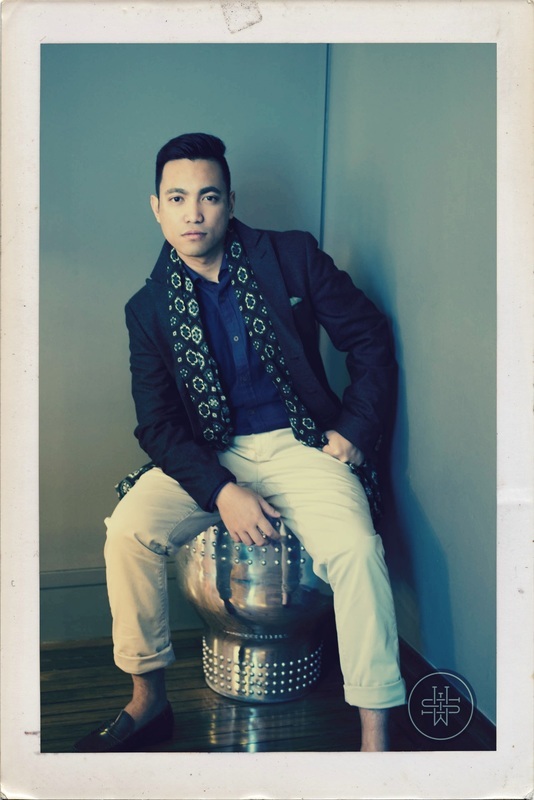 Gian Reyes is one of the leading men’s lifestyle bloggers in Australia. His blog, Wayward Son is aimed at young professional men aged 25-35 who are looking to make their mark on the world. Wayward Son’s focus is affordable luxury, never too aspirational. No stranger to alcoholic beverages having worked in liquor trade media, Gian has developed a taste for amazing smoky single malts that he can’t afford on a bloggers wage, but will always partake if it’s offered. On a nice summer day, he enjoys a nice ale, and a hearty stout in the cooler months.